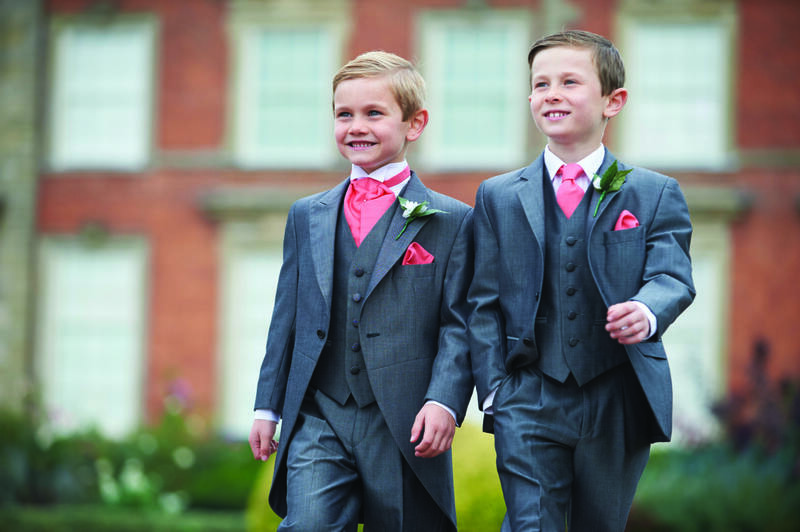 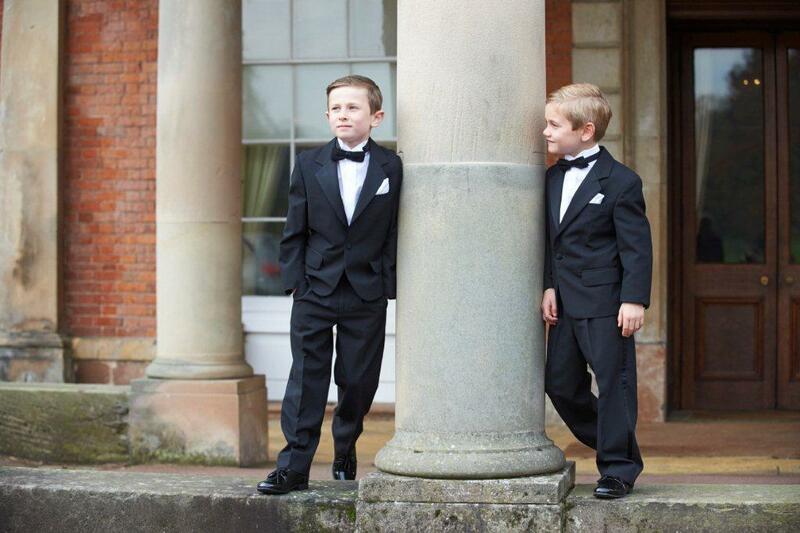 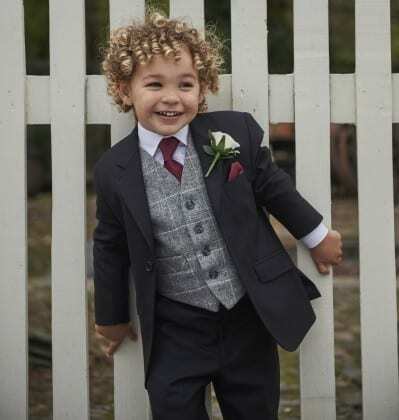 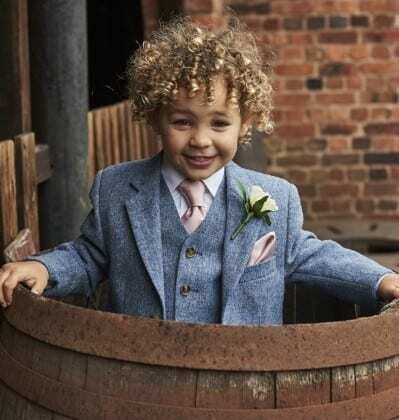 We know it’s important that everyone looks their best on your big day, and your little ones are no exception. 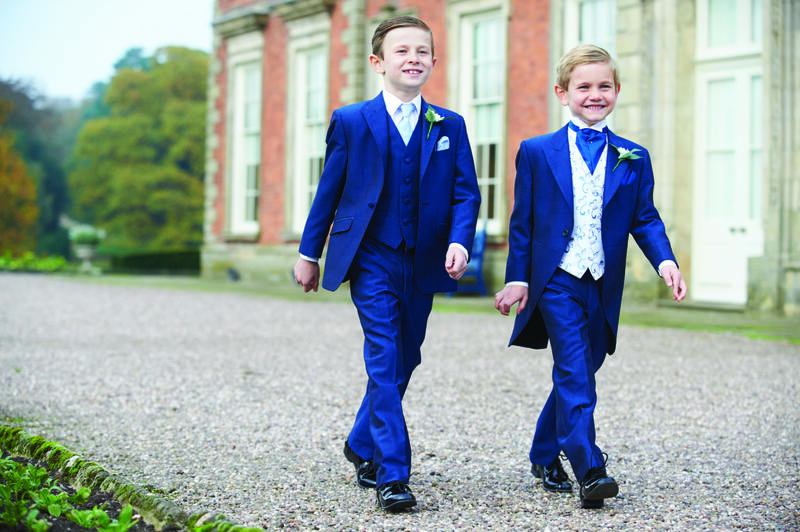 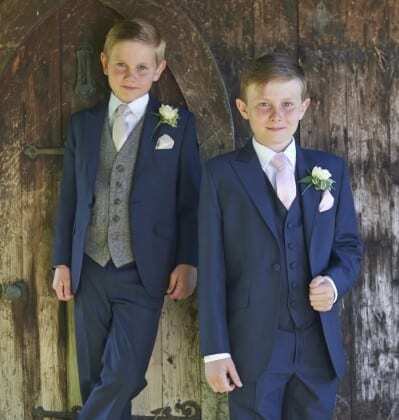 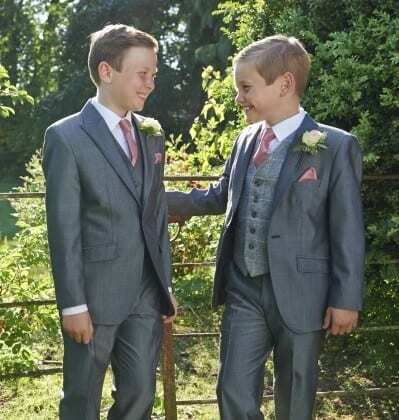 That’s why the majority of our suits and accessories such as shoes, waistcoats and neckwear are available in boys sizes, meaning you don’t have to worry about getting their outfits to match. 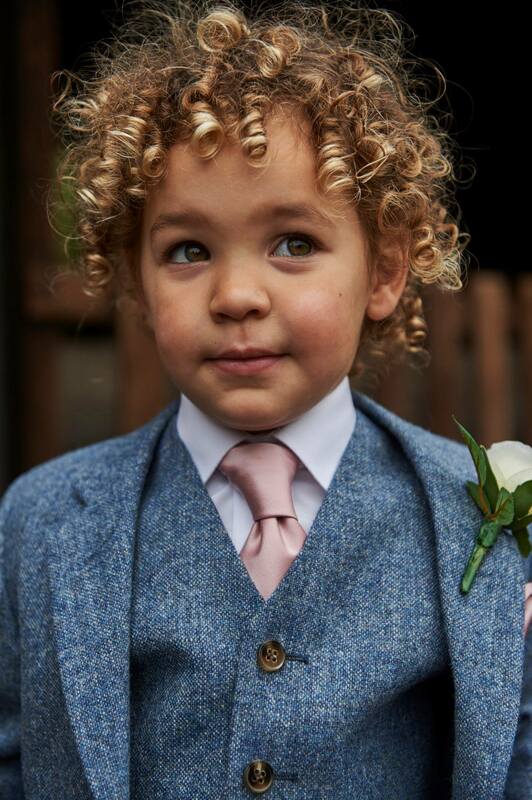 Sizes start from around 18 months, and all items are available to buy or hire separately so you only take what you need from us. 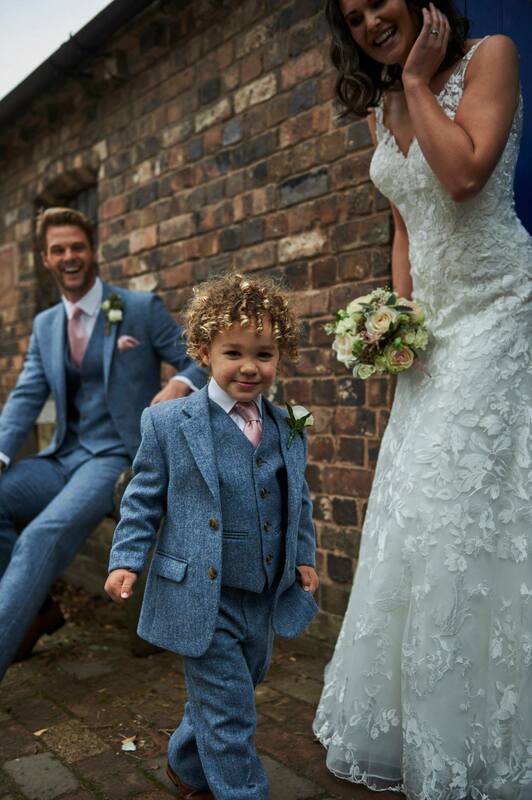 We recommend visiting us in store to see the full kids range and to discuss the fitting process for little ones.